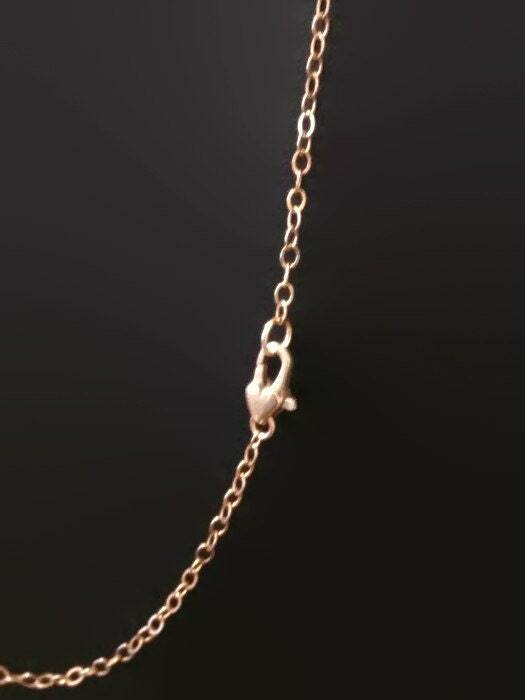 This is a custom order flat cable chain made in antique bronze. 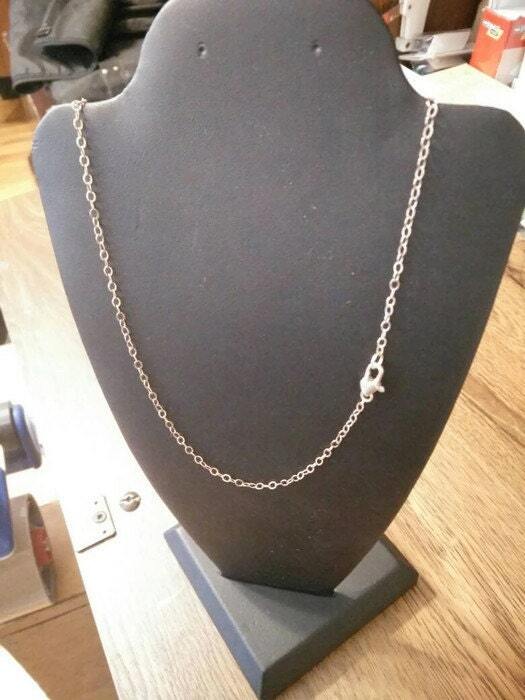 This is for those seeking a matching chain for their bronze jewellery, I have made this listing just for you! 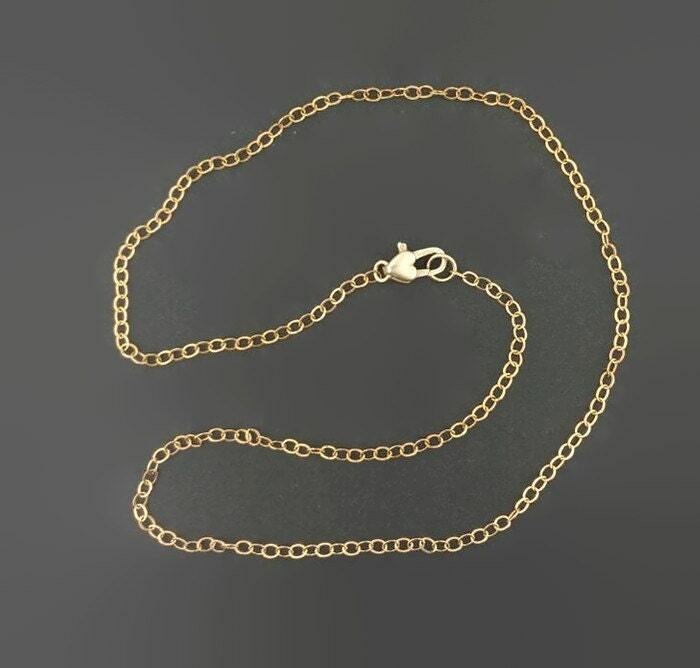 This flat cable style chain, made in natural antique bronze, is 1.8mm wide, and the clasp is a lobster clasp 0.8cm wide and 1.3cm long. It can also be made in odd inches as needed. The bronze is untreated natural bronze, which is 90% copper and 10% tin.